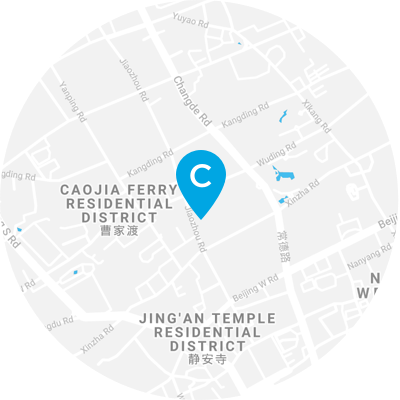 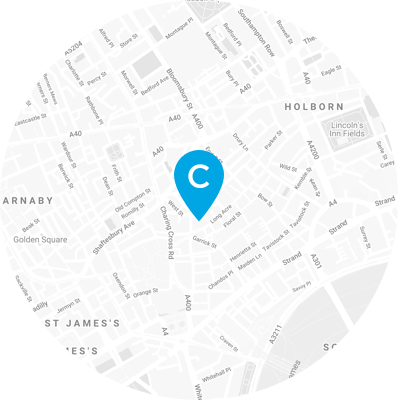 "What do sleek aroma diffusers, comfy socks and simple stationery have in common? 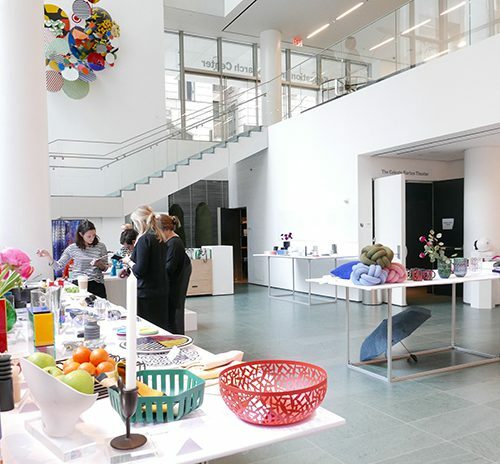 They are just three of the thousands of smart, well-designed, unbranded products that will be sold at Japanese lifestyle brand Muji’s new Boston flagship store." January 2017 - Camron unveiled MUJI's first store location in Boston. Occupying a 10,000 sq foot space on Boston's historic Newbury Street, the store marked an important step for the brand as it's second flagship location in the US and first location on the East Coast outside of the New York metro area. 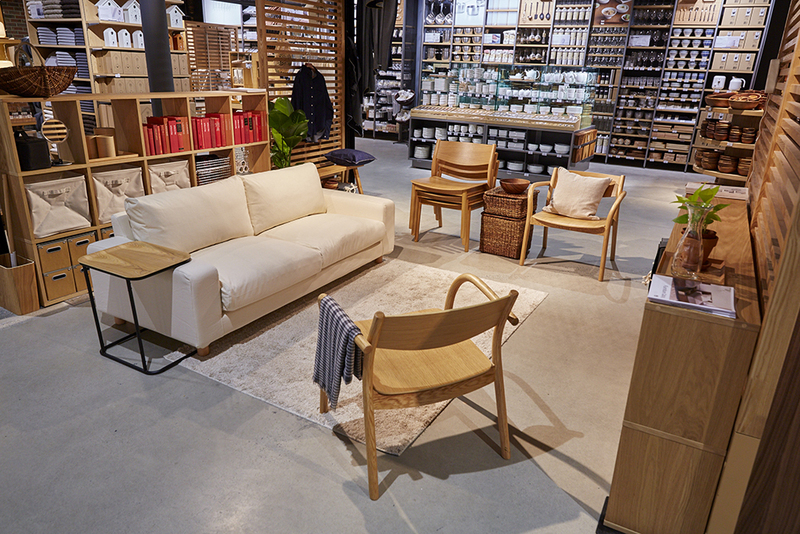 The Boston flagship, MUJI’s second largest store in the country, features elements exclusive only to MUJI flagship locations globally. 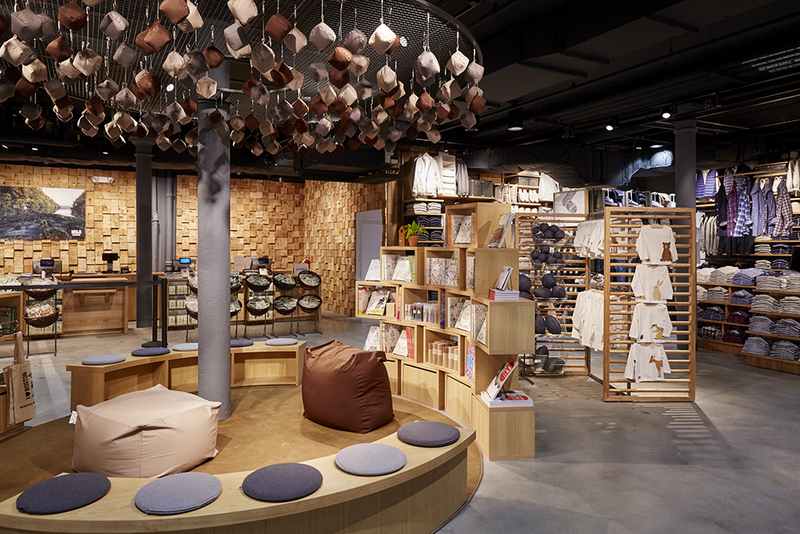 These include, a bespoke embroidery station, where customers can choose from over 300 embroidered designs to add to textiles and clothing; a MUJI Aroma Bar, where customers can create their perfect scent from a selection of 48 types of oils which MUJI staff blends on-site, exclusive products like the Found MUJI collections that are brought in from around the world, as well as a selection of books related to MUJI’s design ethos. 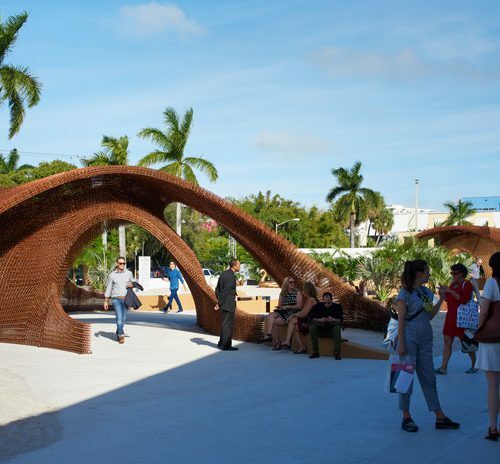 In addition, Boston stocks the company’s wide array of products all rooted in a simple, streamlined aesthetic and designed to highlight modesty, accessibility, and reduced waste. 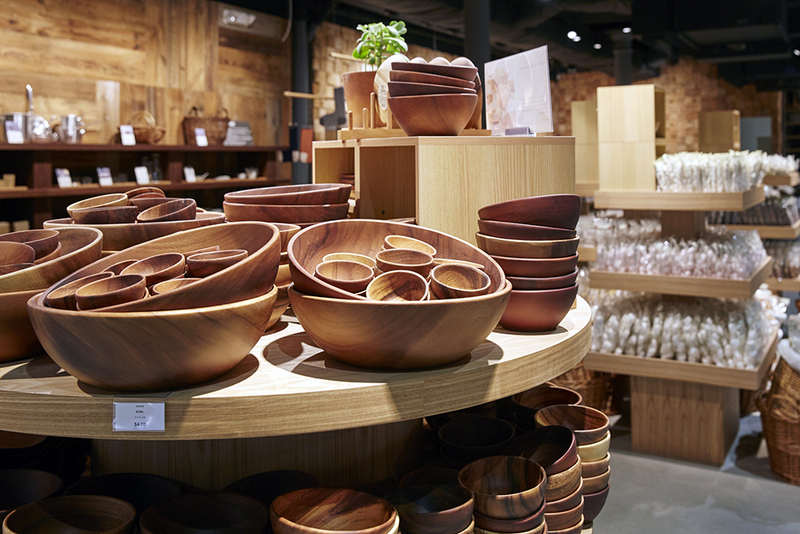 MUJI’s main product line includes apparel, kitchenware, tableware, furniture, interior and storage accessories, stationery, skincare, bags and suitcases. 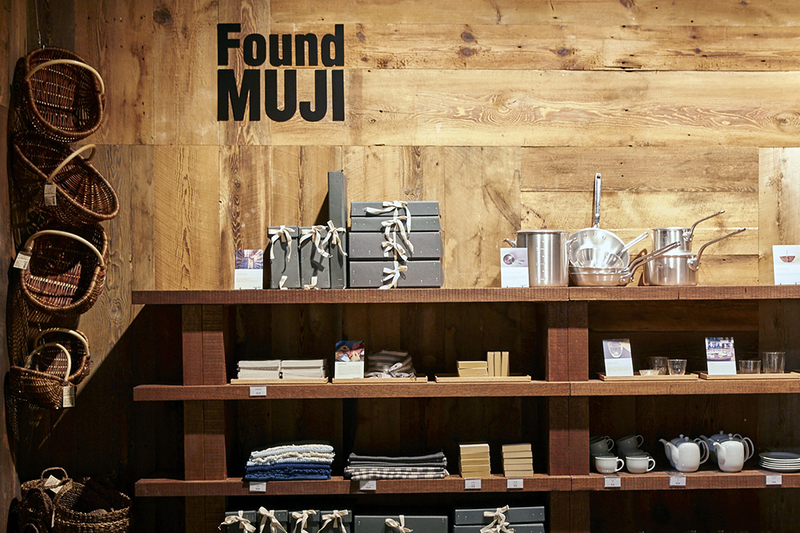 In conjunction with the opening, MUJI unveiled two collections showcasing for the first time in America: MUJI Labo, a special collection of high-quality everyday apparel items designed by cult Japanese clothing brand N.Hoolywood and Found MUJI: Japanese Weaves and Knits, the latest addition to the brand’s successful Found MUJI series. 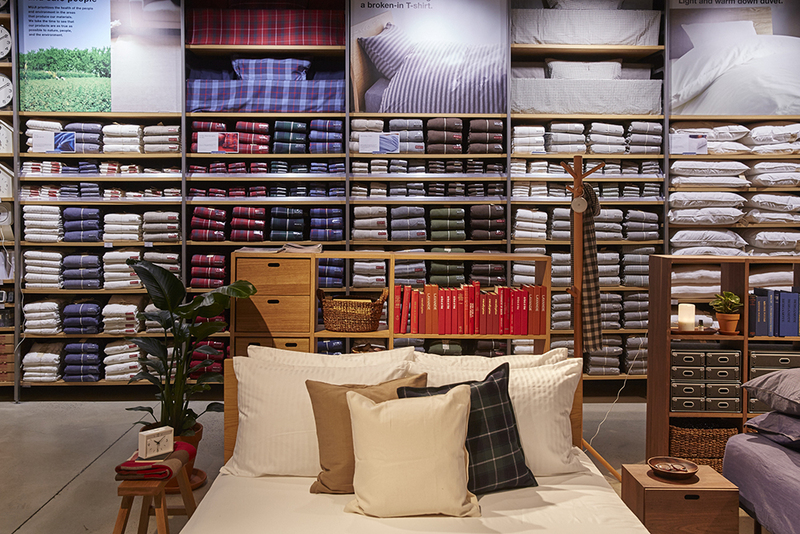 For this collection, MUJI is highlighting textile craftsmanship found throughout Japan by bringing together products made using four different techniques, each unique to a different region in the country. 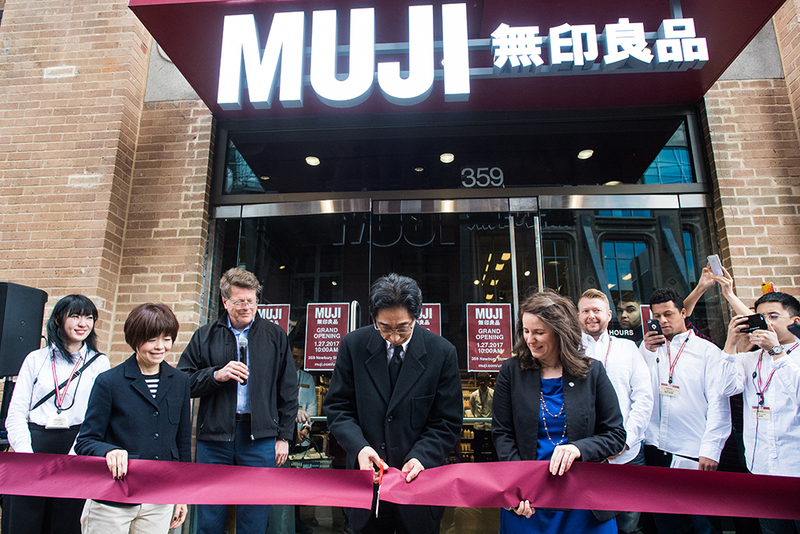 There to celebrate the opening event were, MUJI's Chairman, Maasaki Kanai, who made a rare visit from Tokyo along with renowned Japanese designer and MUJI Creative Advisor, Naoto Fukasawa, and MUJI's US President, Asako Shimazaki.